Each year there are, on average, about 6 hurricanes in the North Atlantic, 8 in the Eastern North Pacific and 17 Typhoons in the western North Pacific. Few people (outside of Mariners) realize that there is another season of hurricane winds that occur each year over both the Atlantic and the Pacific that runs from September to May. These storms are not tracking through the tropics, however, but instead are associated with the extratropical cyclones of the higher latitudes. When these hurricane force storms occur over or near the main trans-oceanic shipping routes they pose a significant threat to life and property from winds and high waves. 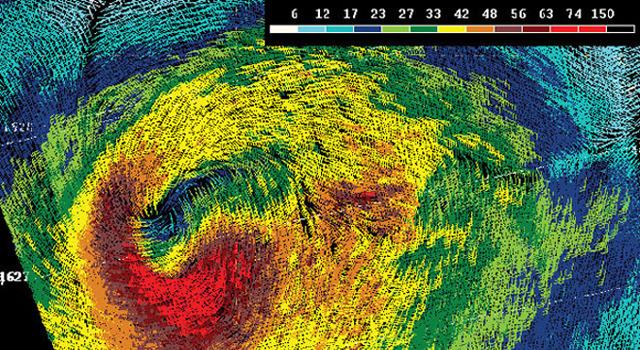 The 1991 Halloween Storm of “Perfect Storm” fame produced hurricane force winds with verified waves to 100 feet! In 1998 the containership APL China lost 388 containers with another 400 damaged when it encountered hurricane force winds and 70ft waves in the North Pacific from an extra-tropical cyclone that was enfused with energy from what was once “Typhoon Babs”. When these intense storms make landfall they also can cause widespread damage along the coast from high winds and flooding, not to mention heavy snowfalls. 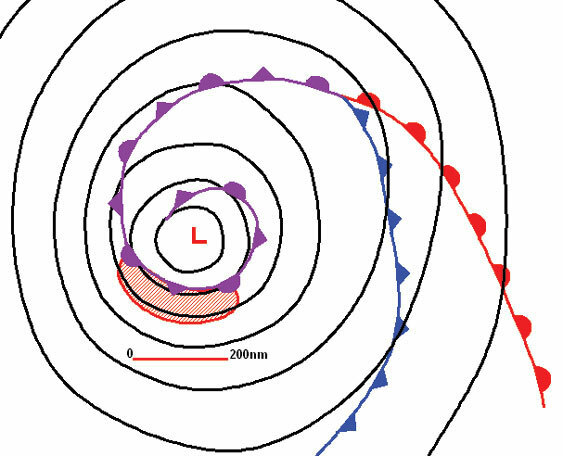 In a recent paper presented at the 2010 Ocean Sciences Meeting in Barcelona it was disclosed that hurricane force wind events occur in extra-tropical cyclones at a rate of about 40 events each season over both the North Atlantic and North Pacific Oceans. The report indicated that extreme winds most often occurred during the rapidly deepening phase of the cyclone and that hurricane force conditions were short lived, on average lasting less than 24 hours in duration. The loss of QuickSCAT data, about a year ago, unfortunately, will have an adverse impact on detecting and forecasting these events. According to Joseph Sienkiewicz, Chief, Ocean Applications Branch NOAA Ocean Prediction Center, hurricane force winds were most likely to be found “on the cold side of the bent back front and upon occasion on the cold side of the occluded to warm frontal boundary”. Joseph added that “With the loss of QuikSCAT our detection and therefore verification ability has been significantly reduced.”Although the NOAA study only looked at the North Pacific and North Atlantic, similar storms occur over the oceans of the Southern Hemisphere, but perhaps with a much lower frequency.